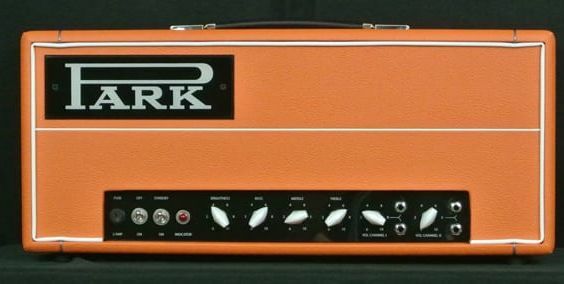 The Park 75 is another version of the classic four input, two-channel British plexi circuit that employs KT88 tubes. 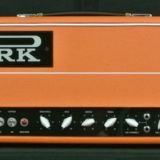 It features hand wiring, it features high-quality parts, and custom transformers, all housed in a Park small box format headshell. 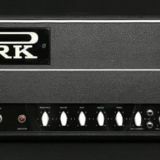 As with all Park amps we use carefully selected parts to recreate the sound and feel of the originals including custom USA made transformers (built the old fashioned way with paper bobbins), light-weight welded aluminum chassis, custom Park banana knobs and Park black plexi block go. This amp is a wolf in sheep's clothing. By using KT88s and the same transformers as the Park 50, the Park 75 puts out 50 watts clean and 90 watts at full tilt! 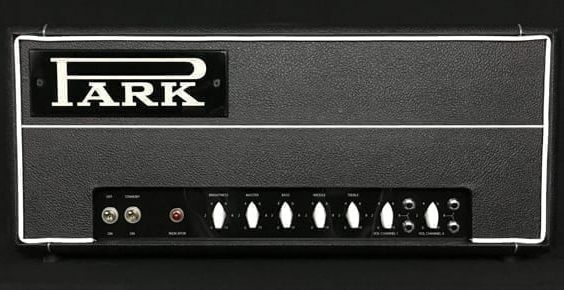 As with all Park standard amps, the Park 75 can be built with NOS (new old stock) resistors and capacitors as well as Merren output transformers. 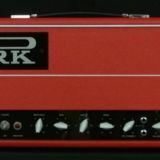 This particular Park 75 has the options (NOS parts, Merren output transformer, and Metropolis No Loss Effects Loop.